Hufflepuff Celebrities Sorted by Pottermore! 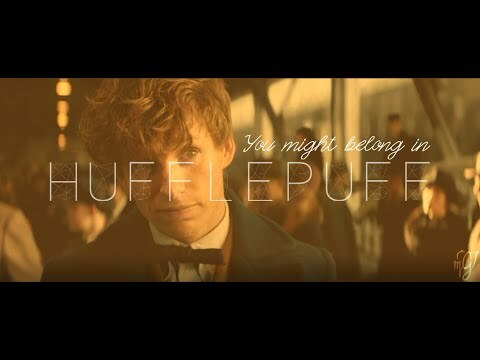 a comment was made to the poll: Would you be in Hufflepuff if you went to Hogwarts? 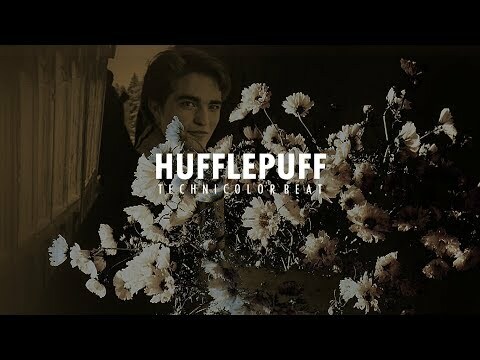 a comment was made to the poll: Favorite Hufflepuff? 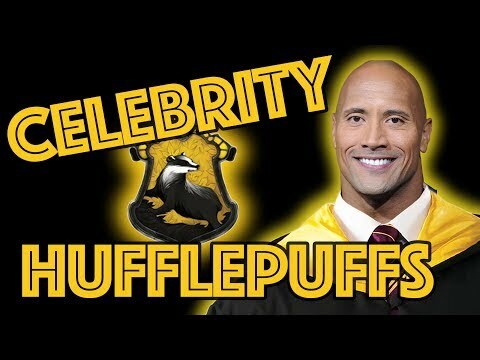 a video was added: Hufflepuff Celebrities Sorted by Pottermore!